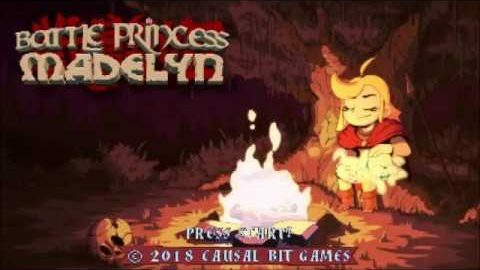 Causal Bit Games are pleased to reveal their latest teaser trailer for their forthcoming action adventure, Battle Princess Madelyn and introduce a familiar face! 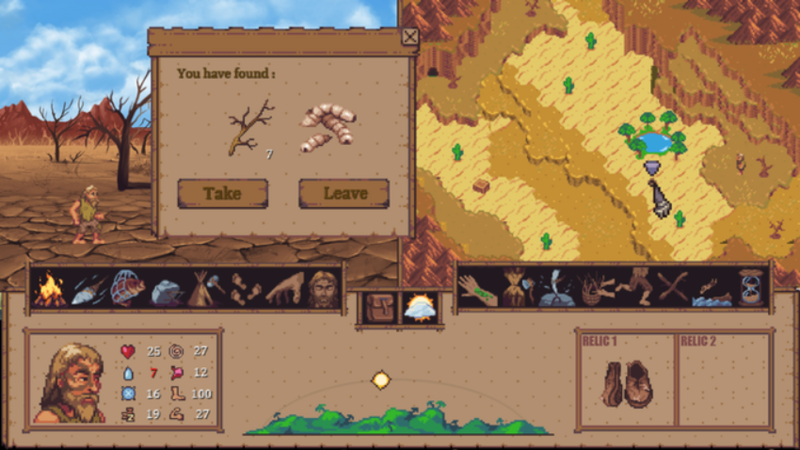 In this teaser some updated stages are revealeled, collecting weaponry and armor shards from the cursed chests. Battle Princess Madelyn will be available for Xbox One, PlayStation®4, PS Vita, Nintendo Switch, Nintendo Wii U and PC. Battle Princess Madelyn – New Gameplay Video! Causal Bit Games pleased to reveal a eagerly awaited insight into the gameplay action of the first level of Battle Princess Madelyn! It will be available for Xbox One, PlayStation®4, PS Vita, Nintendo Switch, Nintendo Wii U and PC. Wonder Boy: The Dragon’s Trap für unterschiedliche Systeme gibt es derzeit 50% günstiger als sonst!